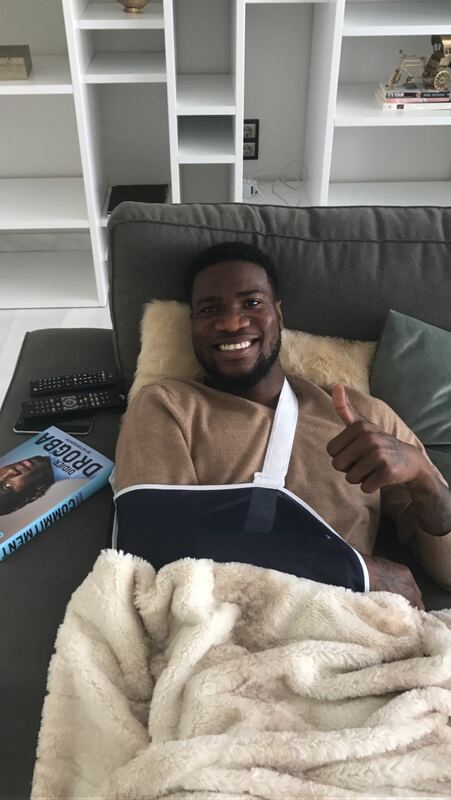 Olympiacos striker, Brown Ideye is so sure he will be back to action soon after copping a shoulder injury on Saturday in the League. Olympiacos had beaten AE Larissa 2-0 in a Greek Super League game with Ideye, scoring the 2nd of the game, his 15th this season in all competitions. However, he copped a shoulder injury and was replaced with Oscar Cardozo in the 66th minute. 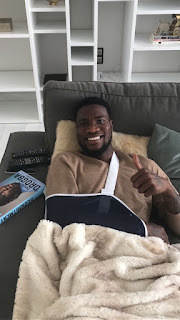 “I pulled my shoulder but I am sure I will be okay soon,” Ideye told Naijafootball247.com. 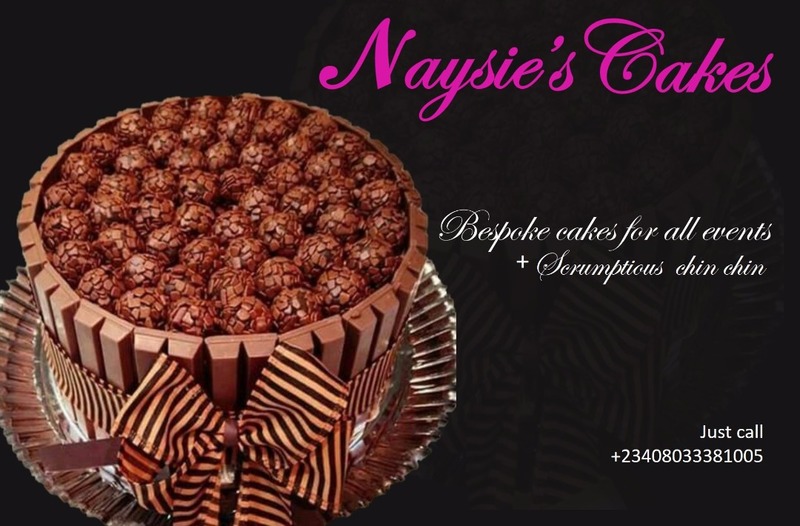 “My shoulder is in a sling now and I have been told that in two days I will be okay so it’s not a problem,” an optimistic Ideye said. With the win over Larissa on Sunday, Olympiacos moved thirteen points clear at the top of the Super League table, their closest rivals being Panionos with 38 points. “As for Olympicos, the Greek Super League is our birth right. 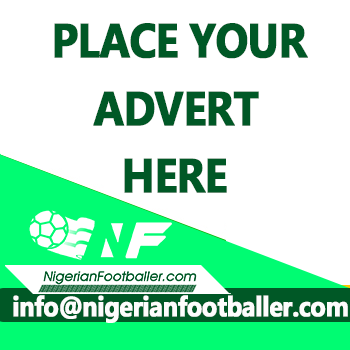 We won it early last year and we will win it early again this year,” he told Naijafootball247.com. Olympiakos play at home to Osmanlispor FK in the Europa Cup on Thursday, February 16 and he is quite hopeful he will be ready in time to play that game. Ideye joined Olympiacos in the 2015/16 season after a full year in England with West Bromwich Albion.